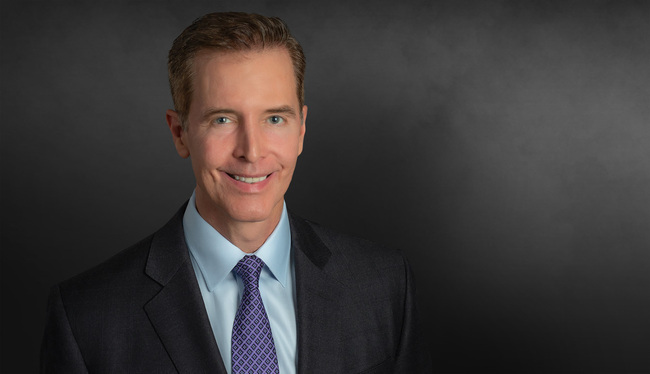 David Matthews' practice focuses on construction litigation, including both commercial (contractors, owners, subcontractors and suits involving architects) and residential (owners, contractors and sub-contractors) construction. David represents businesses in all types of commercial litigation, including contract disputes and dissolution of business entities. His practice also includes defense of premises liability, product liability, professional liability, domestic relations and other actions. Successfully defended self-administered real estate investment trust (REIT) that acquires, develops, renovates, leases and manages retail and office real estate throughout the U.S. and in Puerto Rico in dispute over ownership of fixtures in shopping center, resulting in dismissal of case. Represented prominent Atlanta auction gallery; Air Force parts fabricator; and closely held commercial contractor in shareholder disputes.Successfully represented Georgia pre-employment screening service in breach of contract/unlawful termination arbitration and obtained significant counterclaim recovery for respondent. Successfully represented many residential builders in breach of contract, breach of warranty and negligence arbitrations. Successfully represented multiple pipeline contractors in litigation across many states. Successfully defended gas can manufacturer in district court and U.S. Court of Appeals product action, which set precedent for defense of industry.